Annapurna Circuit Trek | Junket Nepal Pvt.Ltd. 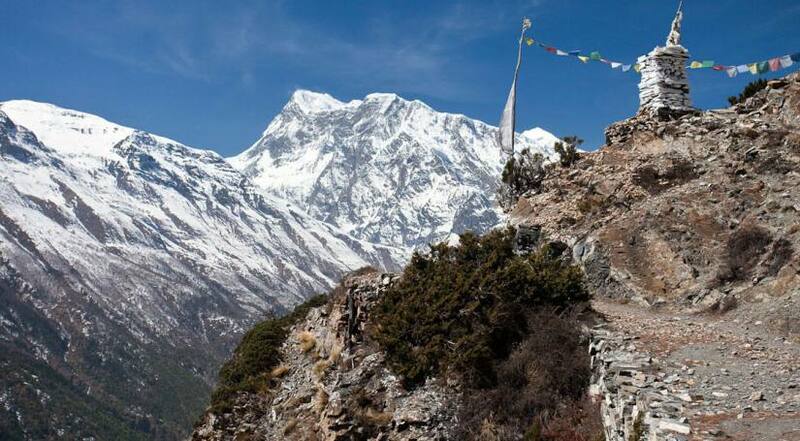 Annapurna Circuit Trek is an absolute round of entire Annapurna Range was officially open in 1977 for foreign trekkers. 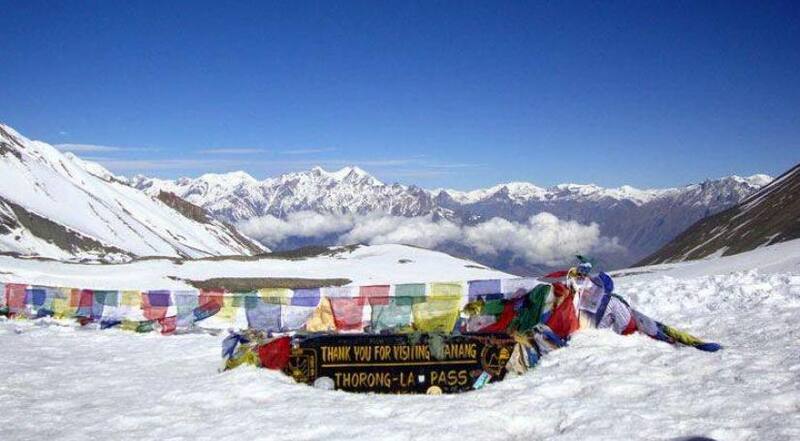 The trek can be categorize as one of the scenic and adventurous experience which starts from lower altitudes and gradually leads up to the highest point of the entire trek at Thorong La Pass at 5416 meters. Along the route we can have great opportunity to explore splendid views of several snow-capped mountains including Mt. Annapurna I 8091m, Annapurna II, Annapurna III, Annapurna IV, Mt. Gangapurna 7455m, Mt Fishtail 6997m, Mt. Himchuli 6441m, Mt. Dhaulagiri and Tilicho Peak 7134m. 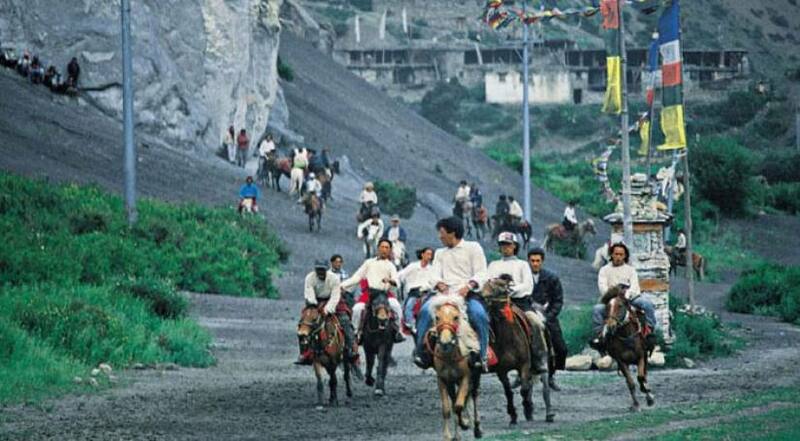 The trek offers to explore several beautiful village settlements most of them are influenced by Tibetan culture tradition and lifestyle, mysterious landscapes, passing dense forests, following several ascends and descends, explore one of the famous religious temple Muktinath as well as walk through world’s deepest Kali Gandaki gorge. The point of the high during the trek rise by high of 5414m at Throng Pass the over dry valley of the upper Manang, home of the Tibetan Buddhists, Hindu shrine of Muktinath and the Kali Gandaki valley, the deepest canyon in the world before Jomsom down. We will take a scenic flight from Jomsom to Pokhara to end our wonderful experience of Annapurna Circuit Trek.